About John E. Vine, M.D. : Dermatology and Skin Surgery Center of Princeton – John E. Vine, M.D. About John E. Vine, M.D. Dr. John Vine, a New Jersey native, is an honors graduate of Princeton University. After completing a residency at one of the world’s premier cancer centers, the M.D. 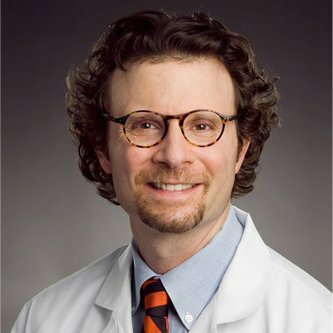 Anderson Cancer Center at the University of Texas, he completed a fellowship in Mohs/Dermatologic Surgery at the Scripps Clinic in La Jolla, California. During this training, Dr. Vine honed his skills as a Mohs Surgeon/Skin Cancer Specialist and received extensive hands-on training in laser as well as other cosmetic dermatologic procedures. Dr. Vine has been voted Top Dermatologist by Castle Connolly Medical Ltd. Since 2004. Dr. Vine was the director of Mohs/Dermatologic surgery at UMDNJ/Robert Wood Johnson Medical School from 1997 to 2001. He has lectured and published articles on skin cancer and cosmetic procedures. Dr. Vine is a member of American College of Mohs Surgery, the American Society for Dermatologic Surgery, and the American Academy of Dermatology. He is a staff physician at Penn Medicine Princeton Medical Center.